In honor of Black History Month, each week in February we will feature profiles of courageous men and women who have impacted our nation and our world. 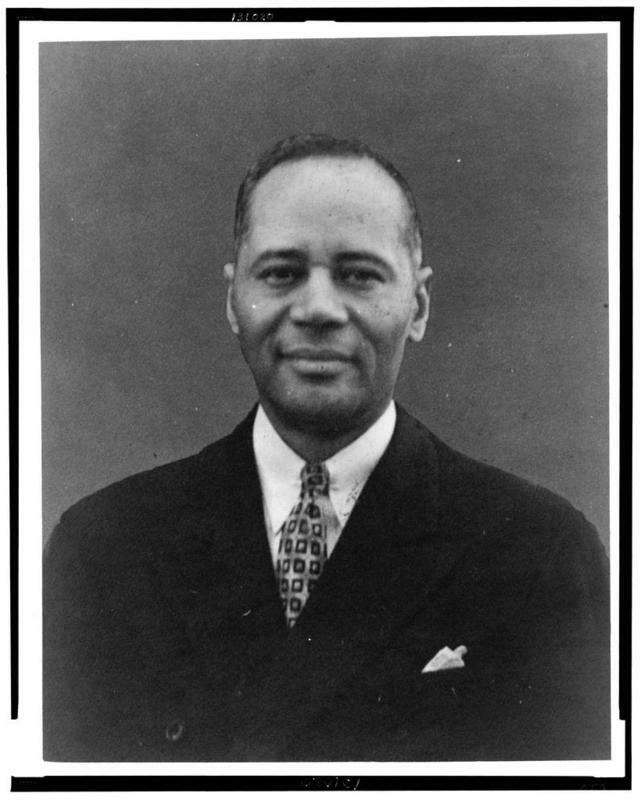 This week tells the story of Charles Hamilton Houston (Sept. 3, 1895 - April 22, 1950), an attorney and law professor whose ground-breaking efforts ultimately resulted in the desegregation of American schools, among other major achievements. Known as “The Man Who Killed Jim Crow,” Charles Hamilton Houston was a ground-breaking attorney and law professor whose brilliant legal strategy ultimately resulted in the desegregation of American schools, among other major achievements. Born in Washington D.C. in 1895 to middle-class parents, Houston attended segregated local schools and graduated from Amherst College as valedictorian in 1915. After his experience as an officer in the U.S. Army during World War 1, Houston decided to study law in order to fight for “men who could not strike back.” He attended Harvard and became the first African American to serve as editor of the Harvard Law Review. In the 1930s, Houston became the first special counsel to the NAACP, and was involved in the majority of civil rights cases until his death in 1950. Charles Hamilton Houston trained and mentored a generation of African American attorneys, including Supreme Court Justice Thurgood Marshall. His legacy continues to fight for good. It has helped to form the freedoms of our nation, through the 20th century and beyond.